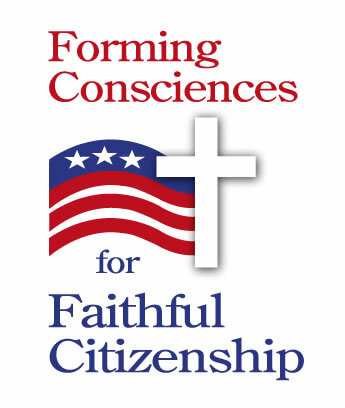 During this election season, our parish will be utilizing materials from the United States Conference of Catholic Bishops (USCCB) on Forming Consciences for Faithful Citizenship. Distribution of other election-related materials on church property will not be permitted. Among other activities, posting flyers or signs, passing out campaign literature, and leaving unauthorized materials anywhere in the building or on car windshields, are prohibited. We appreciate your assistance and compliance with this policy.